You’ve left the winter weather behind you. The sun shines brightly above, making the clear ocean sparkle below. Soon you’ll be sipping a cool drink on the beach, hearing the waves lapping at the shore. 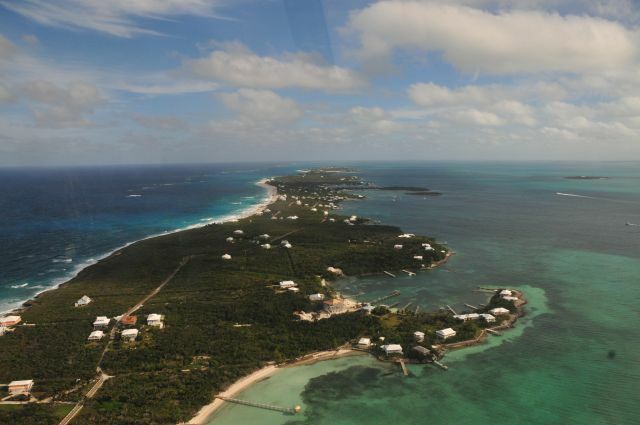 General aviation opens up a world of freedom, including the freedom to fly your personal aircraft to the islands of the Bahamas, offering over 750 miles of islands to explore. A trip to the Bahamas takes a lot more preparation for the general aviation pilot than it would for someone travelling on an airline. But with some careful planning, it’s guaranteed to be the flight of a lifetime. Most policies include the Bahamas in the policy territory, but it is important to make sure before you departure. If you are unsure if the Bahamas is included in your policy territory, simply give your friendly and knowledgeable Aviation Insurance Resources (AIR) agent a call. If the Bahamas is not included, we will be happy to assist in having the territory extended for you. When departing to the Bahamas, the pilot must open a DVFR or an IFR flight plan as well as complete the eAPIS (Electronic Advance Passenger Information System) manifest. Arrival must be at an Airport of Entry to clear customs where the appropriate documents will be requested and the Bahamas Customs Processing fee will be charged. Just as pilots have some forms to fill out in advanced, so do your pets that you may bring on vacation with you. Pets must be over 8 months old and have a medical certificate completed by a veterinarian within 48 hours of arrival in the Bahamas. A rabies certificate is also required and there are some limits to when the vaccine must have been done. Similar to arriving in the Bahamas, you must depart from an Airport of Entry, complete the eAPIS, file the appropriate flight plan and pay the departure tax. When readying your flight plan, be prepared that they will request it in ICAO format. Once back to the East Coast, you must land at an Airport of Entry to clear customs and immigrations. 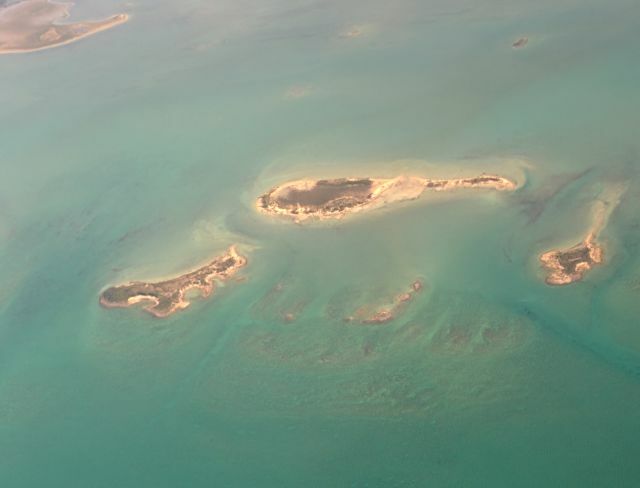 A trip to the Bahamas is on almost every pilot’s bucket list. With the proper preparation and your insurance worries set aside, a general aviation pilot’s Bahamas vacation is sure to “fly” by! If you are planning to fly to the Bahamas or to find out more about Aviation Insurance and aircraft insurance discounts, please contact Aviation Insurance Resources by calling 877-247-7767 or visit AIR-PROS.com today to receive your free Aircraft insurance quote! AIR offers a wide range of aircraft insurance options for aircraft of all makes and models from experimental aircraft to standard aircraft, such as Cessna Aircraft, Beechcraft, and Cirrus Aircraft. AIR is also delighted to assist you with Robinson helicopter insurance, builders risk insurance, and corporate aircraft insurance. PreviousPrevious post:AIR Agents to Attend U.S. Sport Aviation ExpoNextNext post:The HAI Heli-Expo 2014 is almost here!